There was an air of efficiency and order, tinged with a ripple of excitement and anticipation, in the new Senior School examination hall this morning, as the first batch of iPads for use by students was issued to Year 7 parents. 115 iPads were distributed in the morning session, with some eager students bringing their parents up to the hall at 7.00am to be the very first to collect their device. 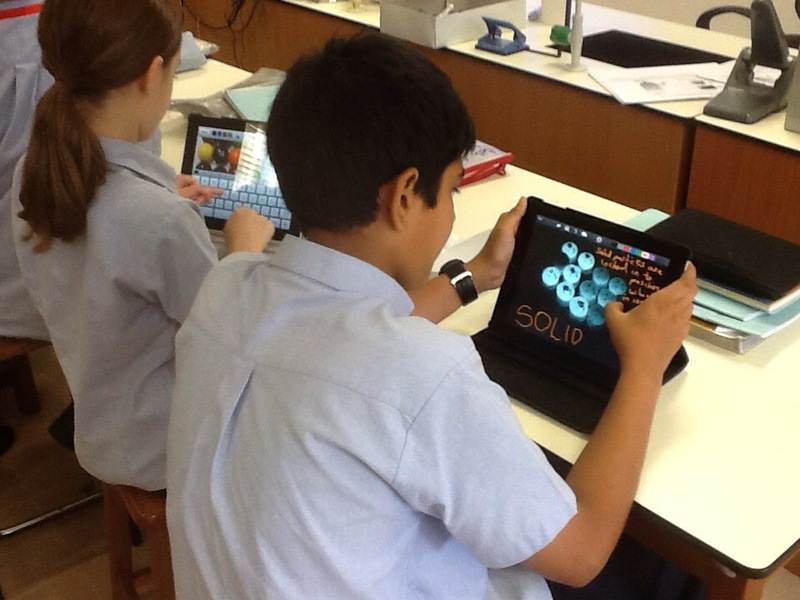 Year 7 will have a week to set up their iPad and install the necessary ‘apps’. They will be expected to bring their iPad to school everyday from Week 6 (Monday, 24 September). • Y6 and 7 teachers and tutors have been attending training with the TFL (Technology for Learning) representatives in each Faculty and Year group in the use of general and subject-specific apps. • A separate iPad microsite was conceived, designed, built and finally launched on Wednesday this week, as part of the TTS Portal. This site contains advice, app lists and tutorials for every aspect of setting up and using the iPads. 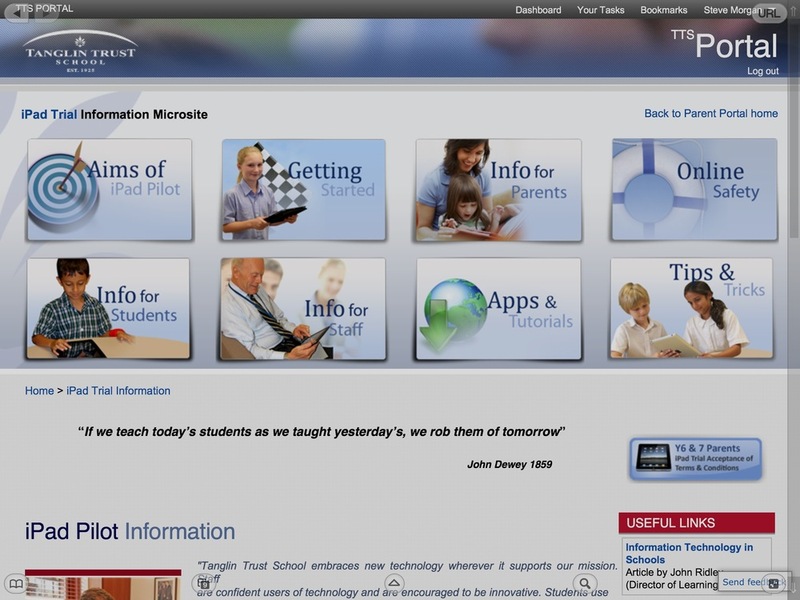 • The EBT (Educational and Business Technology) department has completed and is still engaged in a huge amount of technical work to enhance our wireless network, to ensure that the iPads will integrate with existing classroom projectors and interactive whiteboards and to process and distribute over 500 iPads. • Y7 students have had PSHCE lessons on cyberbullying, a special assembly on both the advantages and significant responsibilities of having an iPad in school and at home (the presentation has been shared with parents on edmodo). • ICT lessons have been planned for the coming weeks to ensure that no student is left behind with all the core apps and functions that will be required for school. 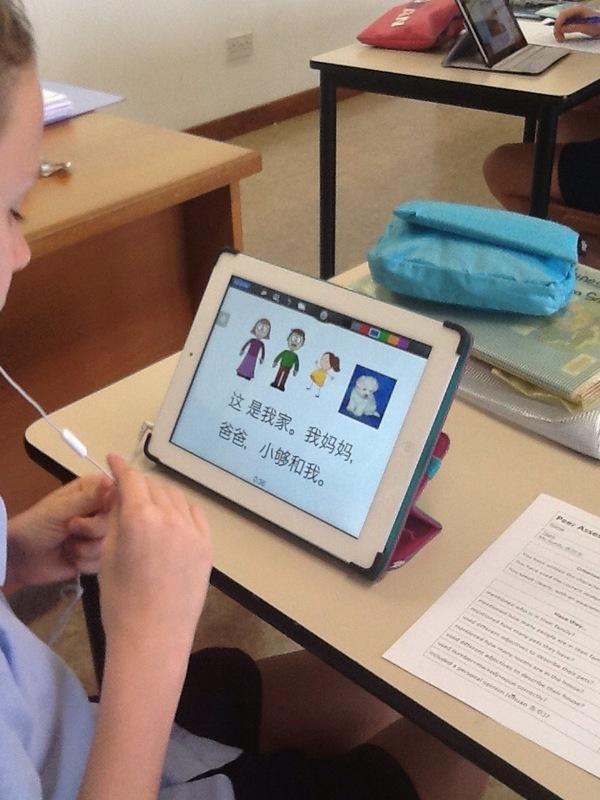 • A similar series of assemblies/ lessons to act as a reminder and reinforcement of the need for students to be diligent and thoughtful with their iPad use has been planned for Year 6 students. 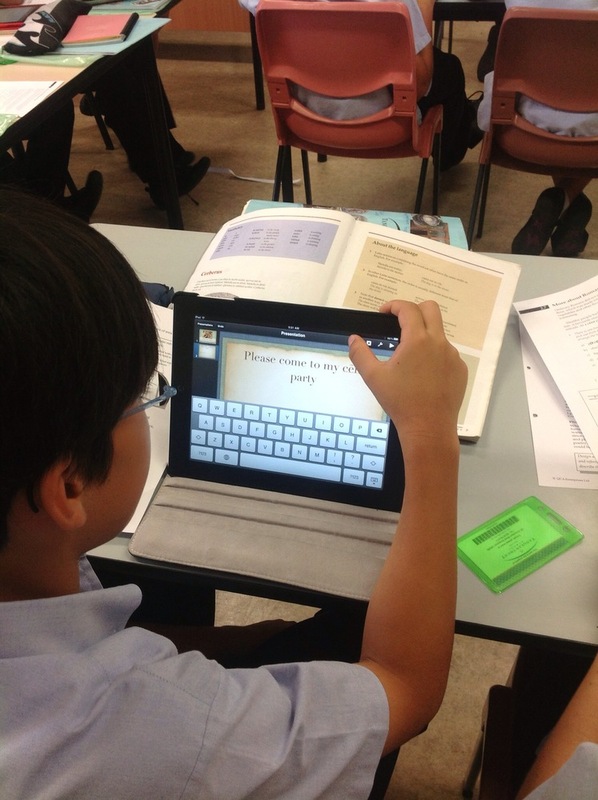 The instant and continuous connectivity of the iPad will offer a new set of choices and challenges for our students. These PSHCE sessions will remind them of the need for maturity and responsibility that goes hand in hand with such an exciting privilege. The whole-school Technology Working Group, the Senior School’s Technology for Learning Faculty, the EBT department, the Y6 ICT team and the Communications team all deserve a thank you for their efforts so far. 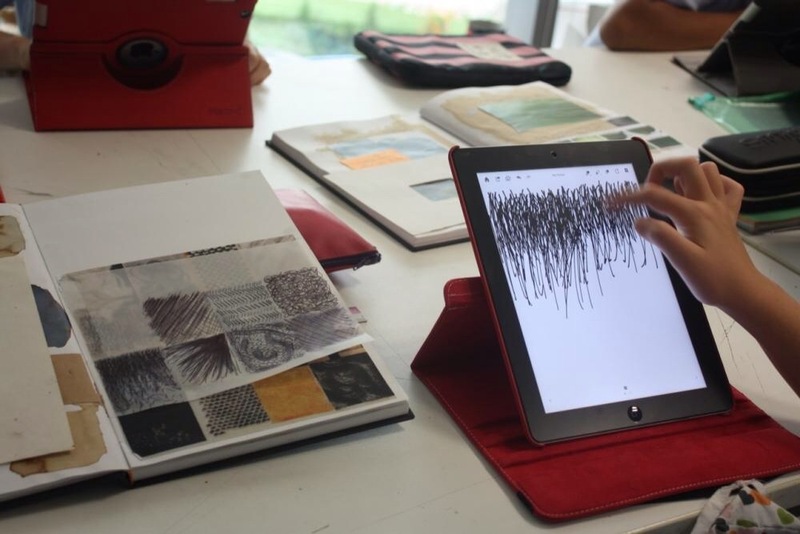 The rest of the school will watch with interest – and possibly a little envy – as the pilot progresses and examples of student creativity begin to emerge! So after a year of thinking about it, with a bit of tweeting inbetween, here is my first real go at a blog. Why now? Because I have switched from running a large Languages Faculty for 10 years, and am now running a new Technology for Learning Faculty and we have just launched an iPad pilot involving 400 students in two year groups, Y6 and Y7, and 100+ staff. I will post what we have done so far and then use this as my journal of where we go from here! I have learned loads from visiting other schools (both in person and virtually) and want to make more connections along the way to share ideas and successes as well as woes and obstacles.